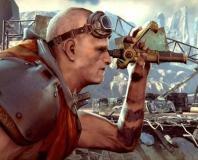 We take a look at the id Tech 5 engine and graphics tweaks in the PC version of Rage. 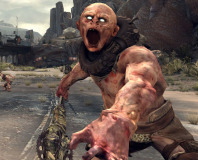 A new patch for the PC version of Rage restores the ability to tweak performance. Are megatextures all that? 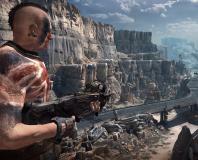 We look at id Software's latest shooter and racer, Rage. 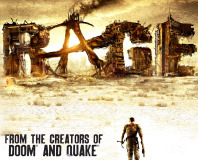 We give into road rage and drive angry in this ranting preview of id's Rage. 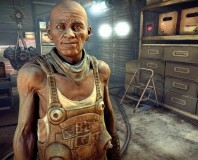 id Software has confirmed that upcoming FPS, Rage, will include a level editor.